Covesea Lighthouse is situated on the outskirts of Lossiemouth on the Moray Firth Coast (voted one of the most breathtaking coasts in the world in a National Geographic Traveller magazine survey). 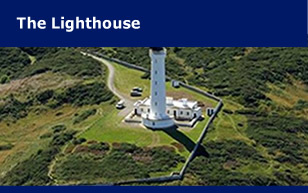 The lighthouse is now owned by the Lossiemouth local community and was opened to the general public as a visitor attraction in 2013. The views along both sides of the Moray Firth are wondrous and, when nature allows, there is much to be seen in the way of wild animals, birds and plants. The neighbouring RAF base is best viewed from the top of the lighthouse. Military aircraft flights, during the week, are unique in Scotland for the enthusiast or the casual visitor alike. 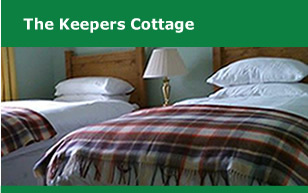 If you want to stay somewhere a little different we have 2 cottages which are available to rent all year round. A degree of solitude, especially out of the normal holiday season, is assured. To book please go to the National Trust for Scotland (click this link). 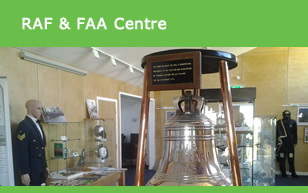 Take a “tour” through our website and you will find details and information about our facilities, learn about our Egyptian connection and the links to the Stevenson lighthouse dynasty. To view our facilities on our website is great but read on to find out how you can truly experience Covesea Lighthouse. Covesea lighthouse is open for tours (weather permitting) on Saturdays at 10am and 11am from Easter or the first weekend in April, (whichever is the sooner), until the end of October. Other times can be arranged by appointment. As our tours are run entirely by volunteers, we would appreciate a minimum of 48 hours notice. These tours will always be dependant on the availability of our volunteer guides. To avoid disappointment pre book a tour by calling 01343 810664, leave a message advising your name and phone number​, (some people forget!). A volunteer will call or text you back to confirm your booking. Alternatively email info@covesealighthouse.co.uk and a volunteer will get back to you as soon as possible. Please note there is limited space in the lighthouse so, for safety reasons, numbers have to be restricted. Pre bookings will take priority over someone just arriving at tour times. Admission and guided tour of inside of Lighthouse by appointment.